Water is stored in a large tank and heated by electric or gas energy. High-efficiency models will decrease water heating bills by as much as 7%. Water is heated only when required, providing access to limitless instant hot water through a tankless water heater. Will reduce water heating bills by as much as 30%. With a heat pump water heater, you can heat adequate water for use throughout the day in your house, while also cutting down on the energy that you use. Joins the conventional tank storage style with a heat pump and uses existing water/electrical connections. Will reduce water heating costs by as much as 60%. Your water heater is the hardest working appliance in your home, though you may not realize it. 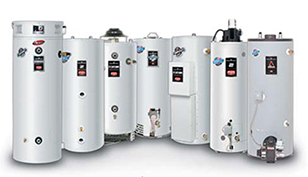 There are a lot of appliances and mechanical systems that we depend on each and every day but the water heater is surely one of the most valuable and necessary. As your water heater is used day in and day out, expect to have to perform some amount of repair. If repair is not an option, we will help you determine the best replacement. Water heater services with Joes Plumbing Co. are upfront, cost-efficient, and effective. You can trust our licensed plumbers for top-quality service. Joes Plumbing Co. makes sure that your new system is accommodating with the new federally mandated energy efficiency standards. Newer water heaters might have more upfront costs but they deliver greater savings in the long-run with improved heating efficiency and lower water heating bills. These newer systems are anticipated to lead around 16% or more in savings on water heating bills. Enjoying the best performance possible from your water heater is reliant on a number of different factors. For instance, it is vital that you choose the water heater best suited to your particular necessities, and those of your home. Finding the right water heater requires determining your personal priorities, balancing proficiency with effectiveness, and guaranteeing that the system that you choose is of the right size. If it is too small you will run out of hot water when you need it most, and if it is too large, you are paying for capacity that you will never need. With a tank water heater, you may also be paying to reheat water that is just sitting there, losing thermal energy. This all boils down to one thing: contact one of our specialized technicians to assure your 100% satisfaction with your water heater. If your water heater is more than 10 years old you can expect it to fail at any time. Just like any other appliance, the successful operation of any water heater requires more than just a great piece of equipment. You must also ensure that your water heater installation is of the highest quality. If you want your water heater to operate efficiently and professionally, you must guarantee that it is installed accurately. That’s as easy as scheduling service with us. 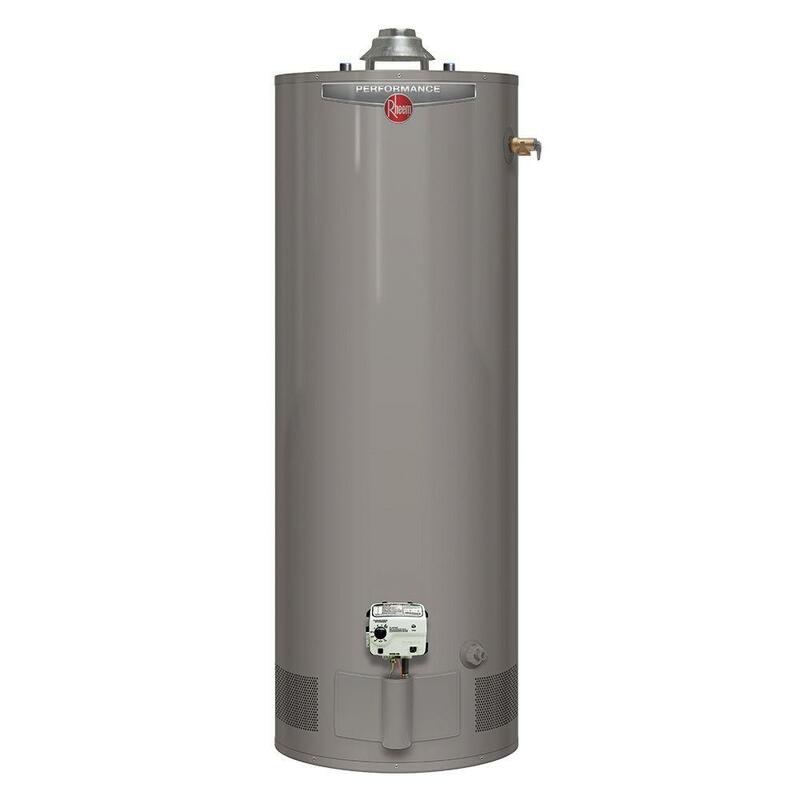 Let us know when you are ready for a new water heater installation. 30, 40, 50, 60, 75, 100-gallon gas and propane. 10, 20, 30, 40, 50, 65, 80, 120 gallon electric in upright and low boy sizes. We also install all direct vent and power vent models. And many other specialty sizes in between. 50, 65, 75, 100-gallon gas and propane light duty commercial. 38, 65,75, 80, 98, 100-gallon gas and propane commercial. 100 gallon 199k, 250k and 270k BTU gas and propane commercial. If all you need is a repair on your existing water heater, whether you’re not getting hot water or there happens to be a leaking component, we will fix it when most can’t! Many companies will attempt to sell you a new water heater when in most cases all that is needed is a simple repair. This is where we come in. Call us for the most cost-effective solution to any water heater problem. We thank you very much for visiting our site and hope to see you soon. It is always best, when handling with any appliance or mechanical system, to schedule any required repair services as soon as possible. The longer that you wait to do so, the more likely it becomes that that system will suffer severe damages. Your water heater is by no means an exception to this rule. 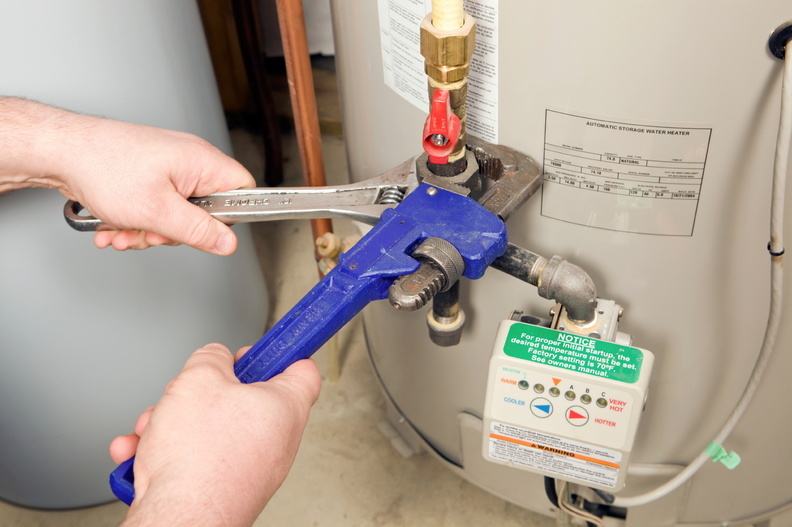 The challenge in scheduling prompt water heater repair, of course, is the fact that you must first recognize that there is a need for such repair. This is easier than it sounds, providing that you understand some of the basic warning signs that indicate the need for water heater repair service. One of the more noticeable signs that you require water heater repair is, of course a lack of hot water. Remember, though, that your water heater does not need to fail entirely to justify a call to our team. If your hot water supply is suddenly inadequate, leaving you with insufficient hot water for going about your daily routine, just let us know. We’ll define what the problem is, and have the hot water flowing reliably again as soon as possible. Your water heater should work consistently, so a sudden downturn in performance quality is certainly a cause for alarm. It is beneficial as well to complete a quick, basic visual inspection of your water heater from time to time. This doesn’t require any knowledge, and it is certainly not an alternative to routine water heater maintenance services. However, any signs of water on the floor surrounding your water heater, leaking connections, or visible rust and corrosion can set off alarm bells sooner rather than later. This will allow us to resolve the problem before serious issues result.